We are very pleased to announce a new Saturday night headliner for ProgStock 2017! The Dave Kerzner Band performing with some very special guests! Dave Kerzner is known as both a progressive rock solo artist and co-founder of the award-winning band Sound of Contact with Simon Collins, Matt Dorsey and Kelly Nordstrom. He has played with such artists as Kevin Gilbert, Steve Hackett and more. Dave will be releasing his new solo album, “Static” on the day of his performance at ProgStock, Saturday evening on October 14th, and to celebrate that he and his band will be debuting the entire new album live along with tracks from his album “New World”, SOC’s “Dimensionaut” and Pink Floyd’s “Dark Side of the Moon”! The Dave Kerzner Band, a favorite return performer on Yes’s Cruise To The Edge, includes some incredible musicians. Derek Cintron on drums, Andy Robbins on bass and the always fascinating to watch Fernando Perdomo on guitar. Joining Dave on this spectacular event are special guests Durga McBroom, long time singer with Pink Floyd, and more! ProgStock Kevin Gilbert Tribute Expands with A Tribute To Genesis! We are also pleased to announce that the ProgStock 2017 Festival’s special Kevin Gilbert Tribute has been reborn with a new line up and will now also include select songs from Genesis’ Lamb Lies Down on Broadway in addition to songs from Thud, Toy Matinee and more! 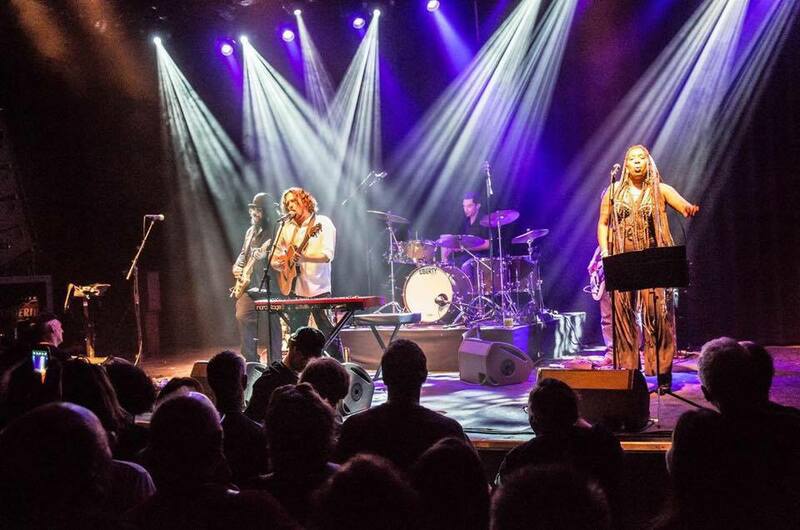 “Dave Kerzner and Friends” will be leading a new expanded Kevin Gilbert & Genesis tribute performance, with special guests including Francis Dunnery (It Bites), Durga McBroom (Pink Floyd) and more. Durga McBroom, long time singer with the band Pink Floyd, worked with Kevin in the early 90s as well. Kevin produced her first demos. Fernando Perdomo and the rest of the Dave Kerzner Band are all fans of Kevin’s songs and they are excited to perform them for the first time exclusively at ProgStock 2017. Special note about last minute changes to the show roster. With Echolyn being forced to bow out of the ProgStock Festival for medical reasons and Randy McStine having to send regrets with his group, both the Saturday night headlining spot and the Sunday Kevin Gilbert Tribute show were left vacant. The ProgStock Festival team thanks Dave, his band and guests, for stepping up and stepping in on such short notice to help us with our goal to make this festival an unforgettable weekend of progressive rock! 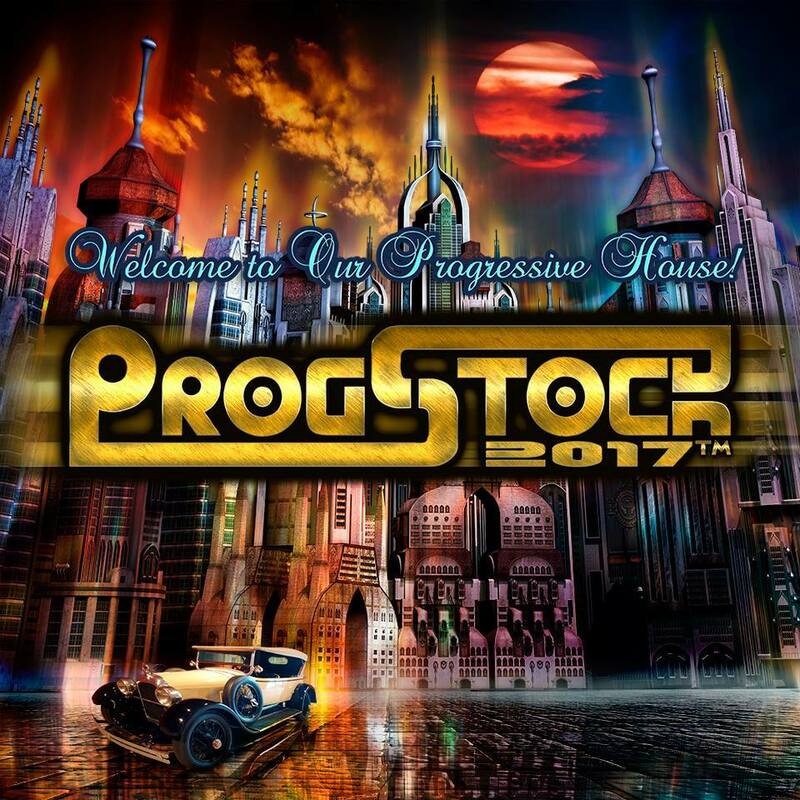 Don’t miss the Dave Kerzner Band with special guests at ProgStock 2017! ProgStock Single Day Tickets Now Available!